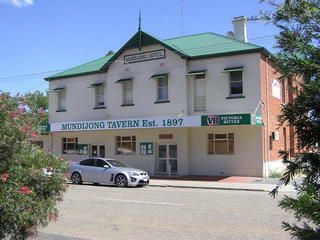 Mundijong Tavern Est 1897. A friendly country tavern. * Junction Restaurant * Lounge Bar * Beer Garden * Live Music * Functions Lunch and Dinner Tuesday to Sunday.